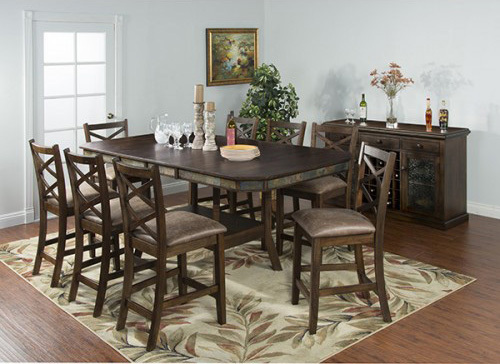 Beautiful Dining Room Furniture for your home. 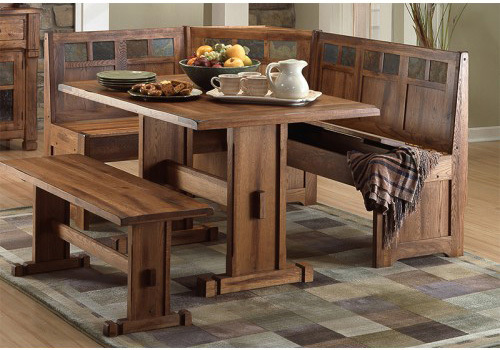 Nothing beats the look, feel and warmth of real wood! Every wood, finish or style. 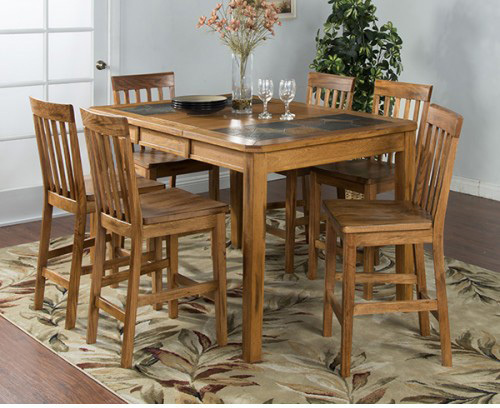 Harford Home Furniture & Mattress has a huge selection of tables, chairs, hutches, servers and much more. We can even do custom sizes!